Take-Two announces that Grand Theft Auto Online is doing better than ever, and isn't worried about it competing against Red Dead Redemption 2 next year. 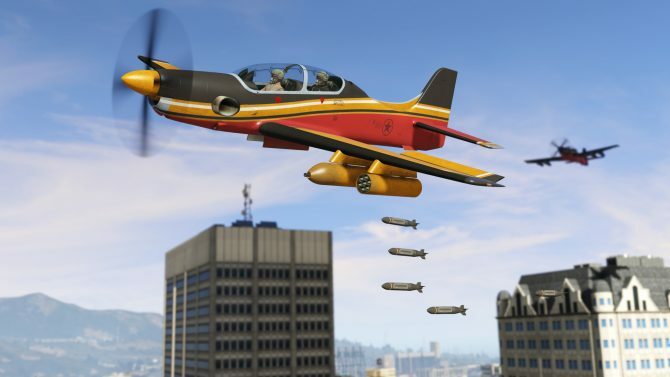 During Take-Two Interactive Software’s financial conference call related to the first quarter of fiscal year 2018, Chief Executive Officer Strauss Zelnick talked about the performance of Grand Theft Auto Online and Grand Theft Auto V.
Following the release of the Gunrunning update on June 13th, June and July successively became the “two biggest months ever” for monthly active users on Grand Theft Auto Online. Zelnick also unsurprisingly added that Rockstar Games will continue to support the game moving forward. 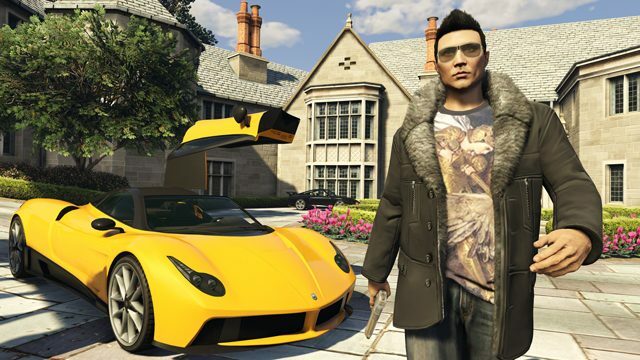 Due to GTA Online‘s performance, the company expects this to be another fiscal year of record results. 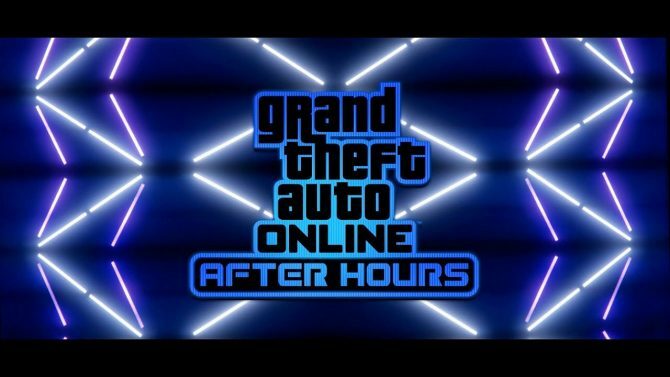 Later in the call, Zelnick was asked whether Take-Two feels that Red Dead Redemption 2 and its online mode could be the biggest threat to GTA Online‘s continued performance, and he responded that any entertainment title competes against any other possible use of people’s time. They don’t compete specifically against Take-Two’s games, but basically everything, including text messaging, going to the movies, reading books, and more. However, he explained that when there is more than one title in the market that compels people, the market also expands to take advantage of it. The marketplace can be competitive, but it’s rarely directly competitive title-to-title. Due to that, Take-Two really looks forward to the release of Red Dead Redemption 2, they’re really excited and enthusiastic, but they don’t think that has anything to do at all with how Grand Theft Auto Online will perform. 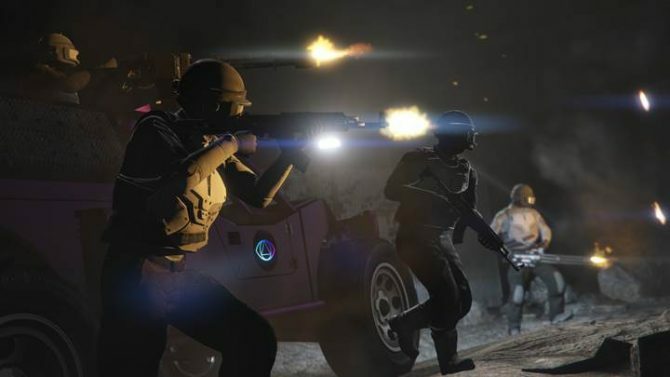 Interestingly, during the call Grand Theft Auto V sales were still defined as “over 80 million,” which is the same number that was mentioned back in May. It appears that the game still hasn’t broken 81 million units sold. Grand Theft Auto V is currently available for PS4, Xbox One, PS3, Xbox 360, and PC. 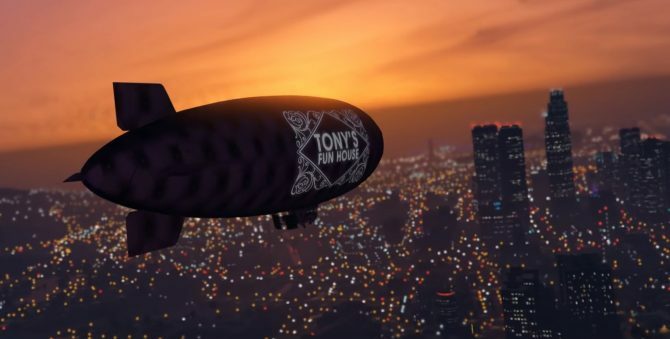 If you want to read more about Take-Two, 2K Games and Rockstar Games’ quarterly financial results, you can check out our dedicated article. Today we also heard that the publisher is very keen on the PC market, but still declined to respond on the possibility of a PC version of Red Dead Redemption 2.